10% Color Remnants from $2.69 sqft. Vacuuming any loose or dry crumbs, dirt, dust, or debris from the rubber rolls when necessary. Periodic damp mopping of the rolled rubber flooring with a mild soap and water solution. Some soaps commonly recommended include Dawn dish detergent and/or Tide laundry detergent. 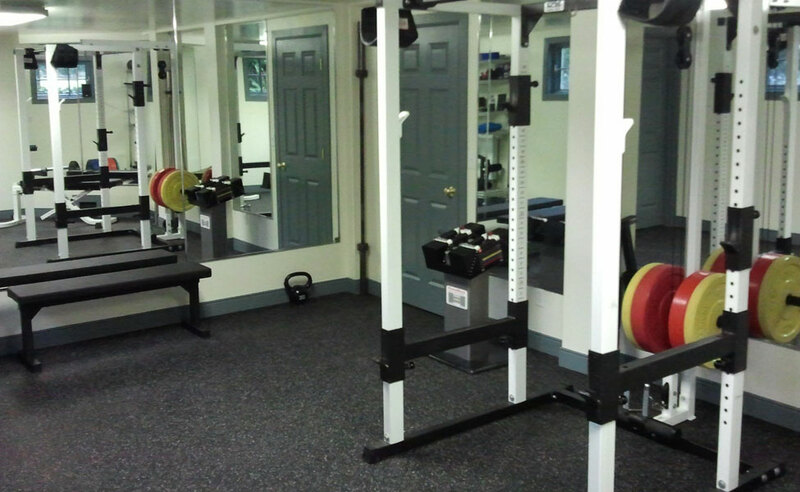 Just put down five 16' long 1/2" thick rolls in my basement for a home gym and it looks great - like a commercial gym really. I love it. Be warned though, each roll weighed close to 200 lbs, so they are tough to work with. At 1/2" thick they are tough to cut as well. I used a utility knife, but it takes maybe half a dozen passes to cut all the way through the roll. 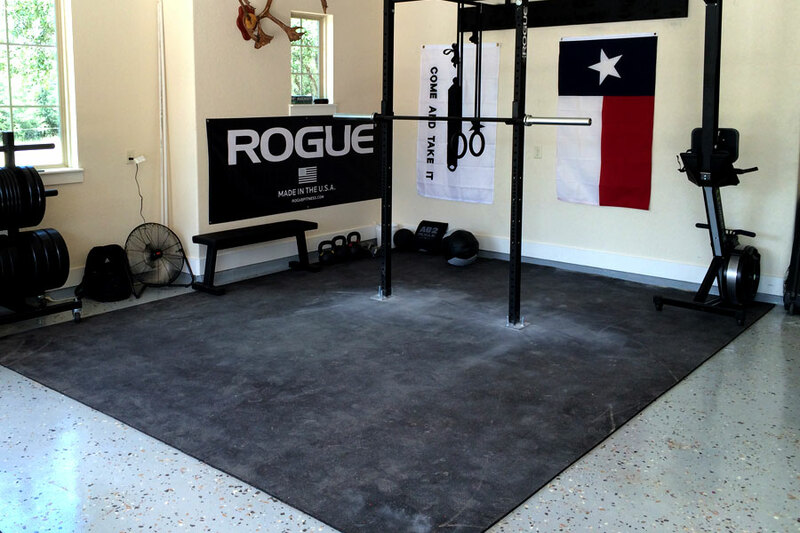 My basement is unfinished and one wall of my gym is still open, so I went ahead and glued it down. If your space is wall to wall you could probably get by without the adhesive. It's heavy, and rubber - so not like it is really going to be sliding all over the place. 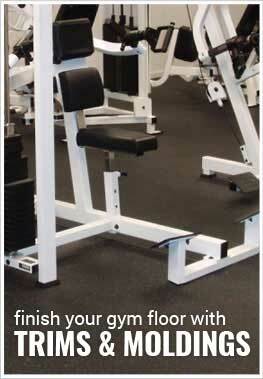 I'm very pleased with this product and would highly recommend it to anyone wanting a high quality home gym.